Leave the bustling city crowds behind for the chance to enjoy a hair-raising 20-minute helicopter tour of London. 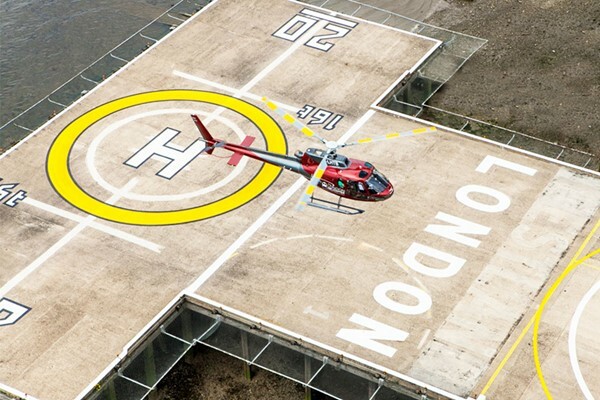 Following a short safety briefing, you’ll be able to see the famous London landmarks from a bird’s eye perspective. Enjoy being whisked away for a memorable and magical journey in the air that will leave you buzzing with excitement. You will travel along the River Thames past The London Eye, the Tower of London, Canary Wharf, and more. Take in the magnificent panorama as you admire some of London’s most beautiful skyline.There is no better way to witness the UK capital so prepare to take flight for an unforgettable trip of a lifetime.